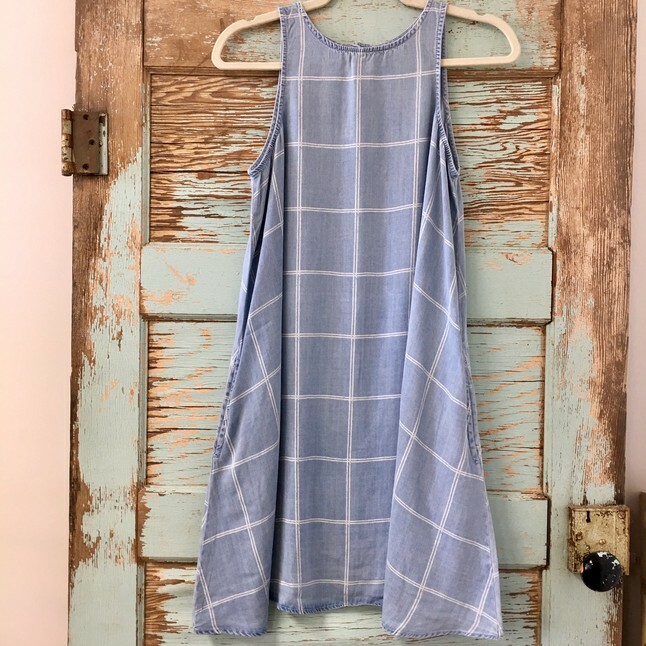 The kids are out of school, the heat is here and the time is now to add some new styles for all your summer gatherings and travels! Bring a white top and silver jewelry to your summer outfits…easy to pair with any color or print, and a great way to brighten up your look. I could wear a great shirt dress all day, every day! I love a button-down, ¾-sleeve option for fall, and then a short-sleeve or tank-style for summer. They are easy to pack and dress up with jewelry and sandals, or go casual with sneakers or flip-flops. 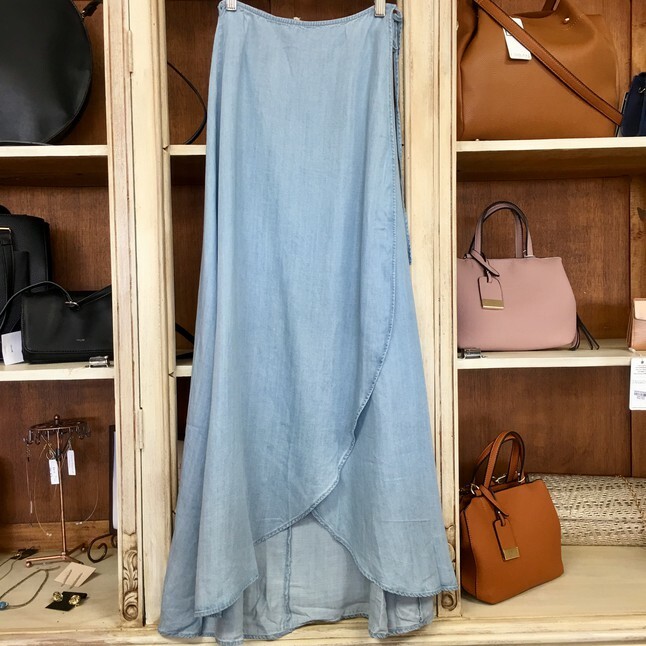 I love maxi dresses and now maxi skirts…yes, please! They are great to wear with your favorite tee and to throw over your bathing suit. Go pretty in floral, or with a solid blue denim in amazing tencel fabric. Lightweight, long necklaces are perfect for your summer wardrobe because they look great with everything from a T-shirt to your favorite dress. 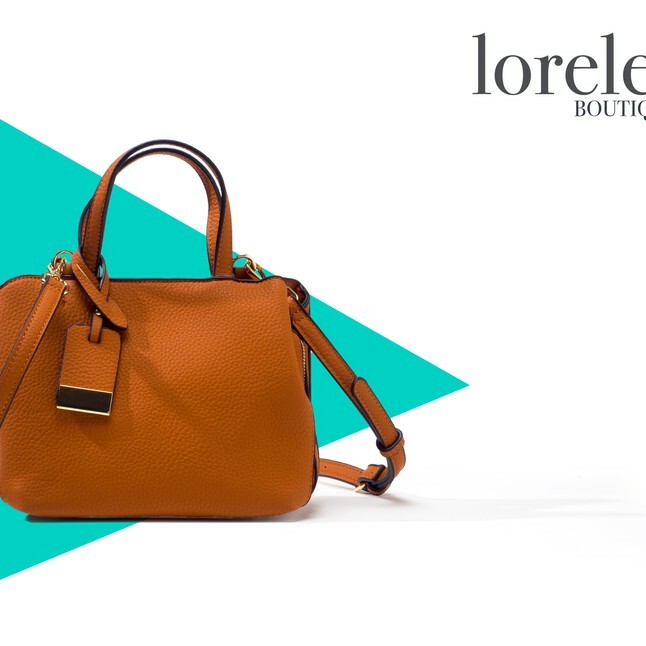 Secure your essentials and be comfortable wearing a smaller bag for all your days and nights out during your travels. Posted on June 4, 2018 by Julie Tenney.